 Over the past year or so, I've resolved to not write beer reviews. Firstly, because there are a lot of people out there doing it. 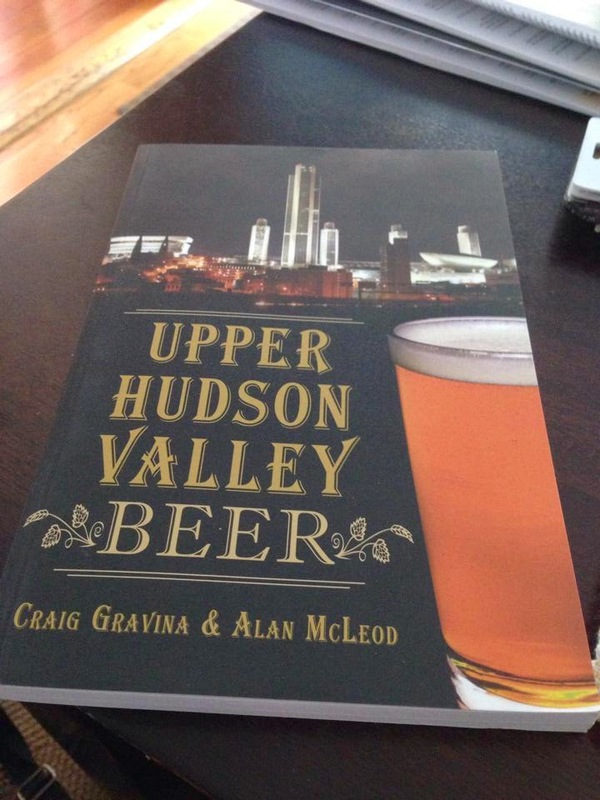 From the ubiquitous Beer Advocate and Rate Beer-like sites, to the amazingly clever and concise one, true Beer Nut. Secondly, reviews, and more pointedly—critiques, take a special kind of writing, that quite honestly, I don't gravitate too. Few and far between are the great reviews, like those of the Nut. Most are unfortunately mundane and pedantic. Mine, most often fall into the later category. So, I stopped banging the drum. Every so often, however, something comes along that makes me want to fall off the beer review wagon. The beery, Blind Faith-like, supergroup collaboration between Jopen and Monarchy of Musselland with beer writers Ron Pattinson and Evan Rail, is one of those somethings. 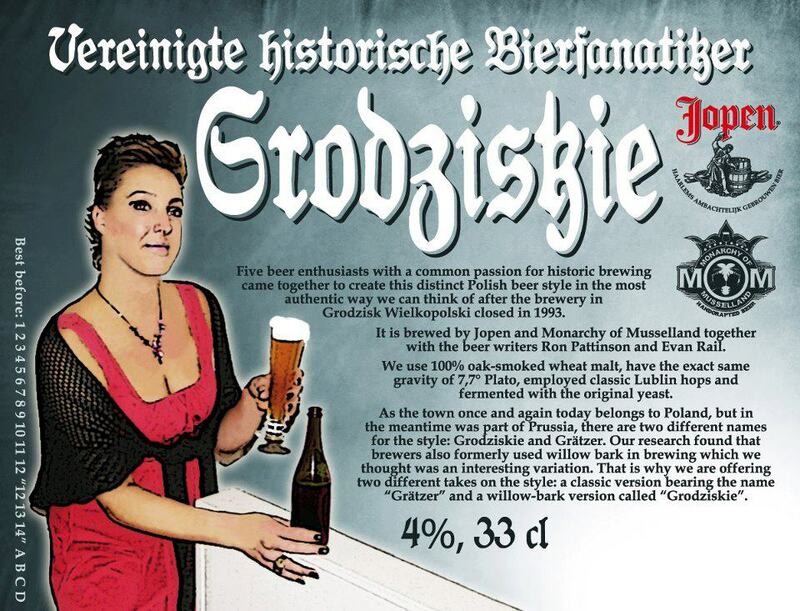 The collaboration resulted in, Grodziskie, a recreation of a variant of Grätzer—the only indigenous, Polish beer-style to survive into the 20th century—last brewed in the early 1990s. You might ask, other than being a twenty years dead, what makes Grodziskie special? Because, I've never had anything like it, that's why. Brewed with 100% wheat malt—that also happens to have been oak wood-smoked; then hopped with Polish-grown, Lublin hops and fermented with the actual yeast strain used over twenty year ago by the brewery in Grodzisk. 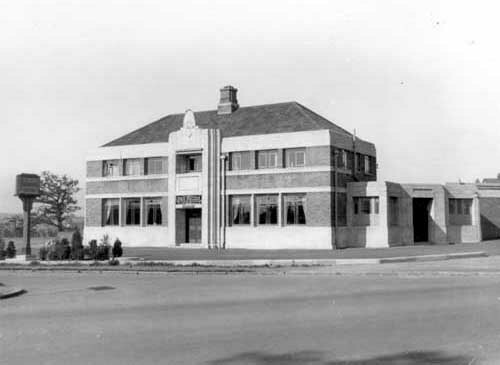 If you really want to get into the nitty gritty, check out Ron's site to read about the history and re-making of both Grätzer and Grodziskie. Appearance-wise, the Grodziskie is the beery-equivelant of the blind-date with a great personality. It poured smooth into the glass, a murky, hazy yellow, with an ever-so-slight tinge of green. The color reminded me of freshly grated ginger. It is as opaque as glass of orange juicy without the sunniness. The dismalness is topped with a brilliant white, dense meringue-like head that bobbed just above the rim of the glass. Don't worry though, it really does have a great personality. Smoke on the first whiff, and then smoke again. It's there in every way shape and form—aggressive but not distracting, like the remnants of the previous night's camp fire, left behind in your sweater the next morning. The beer had a soft feel on the first sip, I'm guessing from the wheat malt, but there's a noticeable amount of carbonation, and peering at the pint, I could see pearly bubbles even through it's cloudiness. Again there's smoke, and a slightly sweet, citrus note—almost pineapple. There was little bitterness up front, but it rolls up after the swallow and lingers, quite noticeably. In fact, the smoke diminished after the first few sips, but the bitterness stayed, especially on the side of my tongue. There's something else in the Grodziskie—willow bark. That's what separates the Grodziskies from the Grätzers, in fact. The bark (from what I can tell, not having the Grätzer to compare with) is a study in subtlety. There was just a hint of spiciness—a slight sharpness, like tiny pins on the tip of my tongue. It seemed to be more of a sensation, rather than an actual flavor. The bark doesn't bring the medicinal quality you get from birch sap, like in a birch beer soda, but there does seem to be a bite—and that bite seems to boost the bitterness. Now, I've had Rauchbiers and smoked Heffeweizens, but Grodziskies are a whole other animal. There's no banana and clove and it's not just a smokey beer—it's truly unlike anything I've ever had. That's what great about projects like this—not just tasting the past, but experiencing something new. Grodziskie was made within the arc of my lifetime, but chances are, even if it was still made I probably wouldn't be able to get my hands on it. For me this oddity is both old and new—and for a beer nerd with a penchant for history, that combination is irresistible. Well done, beery supergroup, well done. Sir is too kind. 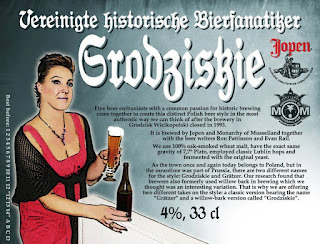 For the record, my own notes on the Grätzer and Grodziskie are in this post. See if you can't get Blind Bat's version of same- though I don't think his beers get off of Long Island much. He doesn't have authentic yeast I suppose, but he does smoke his own wheat malt. I still haven't had it myself- but I did get a bottle of Ron's beer from him and now I really can't wait to crack it. Next time I'm on the island, I'll look for it!